It beats the previous world record of 10 minutes. In less time than it takes to to get through airport security, travelers can now fly internationally. 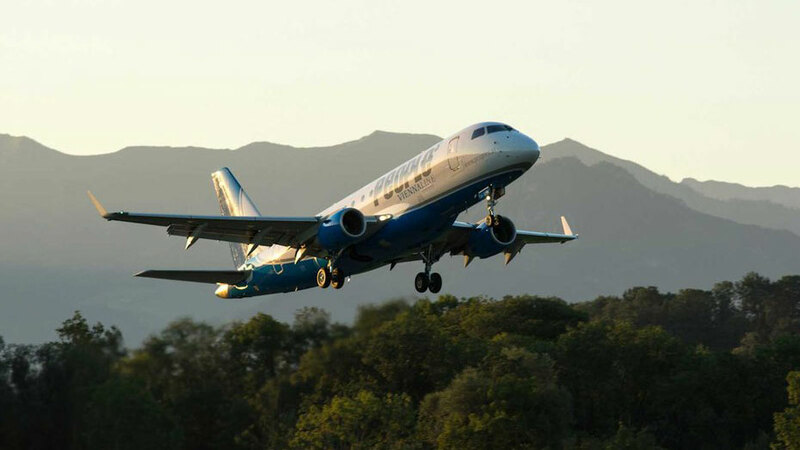 An Austrian airline made history on Wednesday morning by completing the shortest international flight, the Local reported. Austrian People’s Air Group made the trip from St. Gallen-Altenrhein, Switzerland to Friedrichshafen, Germany in just eight minutes, beating the previously held world record of 10 minutes for a flight from Vienna to Bratislava, Slovakia. The flight between Switzerland and Germany is scheduled to occur two times a day in both directions and costs 40 euros, or approximately $44 one-way. The flight distance is just 20 kilometers, or 13 miles, according to CNN. Other options for getting between the two cities include driving for an hour around Lake Constance, or taking a two-hour train ride. “This stopover will benefit both tourists and commuters working on both sides of the lake and, of course, it is also likely to become a must in every aviation enthusiast's logbook,” Danel Steffen, CEO of Austrian People's Air Group, told CNN. The flight has not been without controversy, however, as some critics have pointed out that the fuel used for this flight is disproportionate to the flight time itself, according to the Local.